For a limited time, new cardholders can collect up to 120,000 Qantas or Altitude Rewards points with the popular American Express Westpac Altitude Black Bundle – enough points to take off overseas! 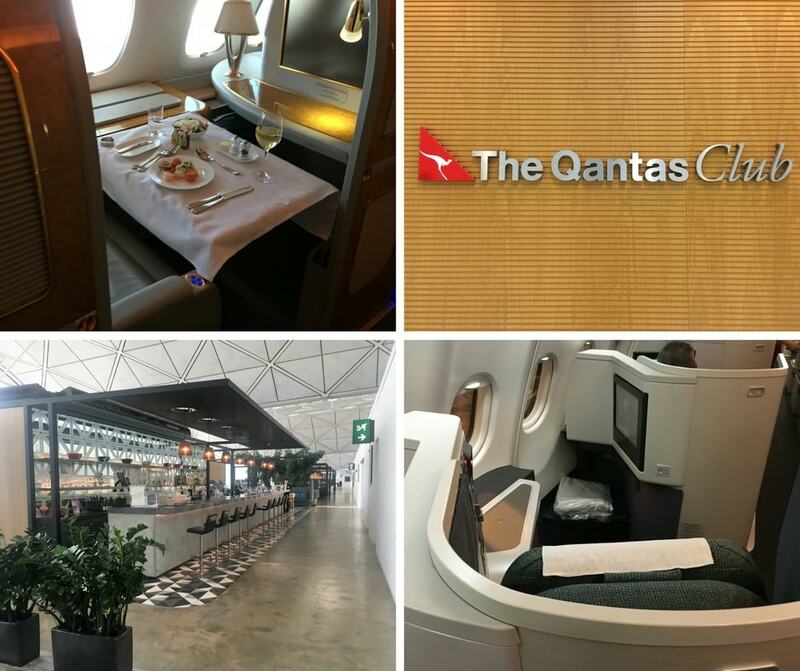 There’s also up to four lounge passes on offer, a range of complimentary insurances and an earn rate of up to 2 Qantas or 5 Altitude points per $1 spent. The bonus points for new cardholders are split into two components. This comprises 80,000 points with the Westpac Altitude Black Mastercard and an additional 40,000 points with the American Express Altitude Black Card. To receive the full 120,000 points with the American Express Westpac Altitude Black bundle, new cardholders need to apply by 2nd April 2019, be approved and spend a minimum of $3,000 on each card (a total of $6,000) within the first 90 days of approval. Exclusions apply. Read on for an overview of this popular card product. The Westpac Altitude Black Mastercard and American Express two-card bundle offers a range of ongoing cardholder benefits. With separate Qantas and Altitude Rewards versions available, this product is geared to both Qantas loyalists and those who appreciate the flexibility of the Westpac Altitude Rewards program. 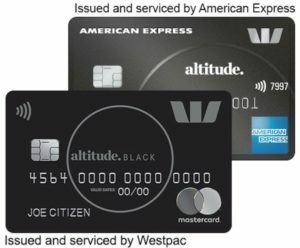 The Westpac Altitude Black Mastercard is issued and serviced by Westpac, while the American Express Westpac Altitude Black Card is issued and serviced by American Express. Together, these cards deliver the best of both worlds – the wide acceptance of Mastercard and the rich rewards of an American Express companion card. Along with a very high sign on bonus of up to 120,000 Qantas or Altitude Rewards points, cardholders enjoy perks including two Qantas Lounge passes each year (for those who opt to earn Qantas points) or two Priority Pass Lounge entries each year (for cardholders who choose Altitude Rewards). There’s also a high ongoing earn rate on eligible purchases, access to complimentary travel and purchase protection insurance and World Mastercard benefits. 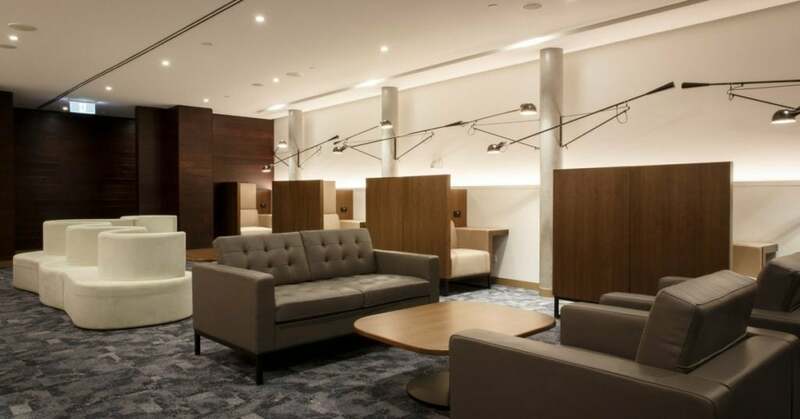 In addition, American Express cardholders receive two entries to the American Express Lounge at Sydney and Melbourne Airport each year and gain access a range of lifestyle benefits with Amex Invites and Amex Offers. New cardholders can get up to 120,000 bonus Qantas or Altitude Rewards points when applying for the Amex Westpac Altitude Black bundle by 2nd April 2019 and meeting minimum spend requirements (exclusions apply). It’s easy to choose either Qantas or Altitude Rewards points – simply choose your preferred points currency when you complete the application form on the Westpac website. 120,000 Qantas points is a serious points haul – enough to take off on a flight overseas in Economy, Business or First Class flying Qantas or Partner airlines. Where could up to 120,000 Qantas points take you? Members of Velocity Frequent Flyer can access an automatic transfer rate of 2 Altitude Rewards points to 1 Velocity point (with the full sign on bonus delivering 60,000 Velocity points). The Qantas version of the card delivers two complimentary Qantas Lounge invitations to cardholders each year. 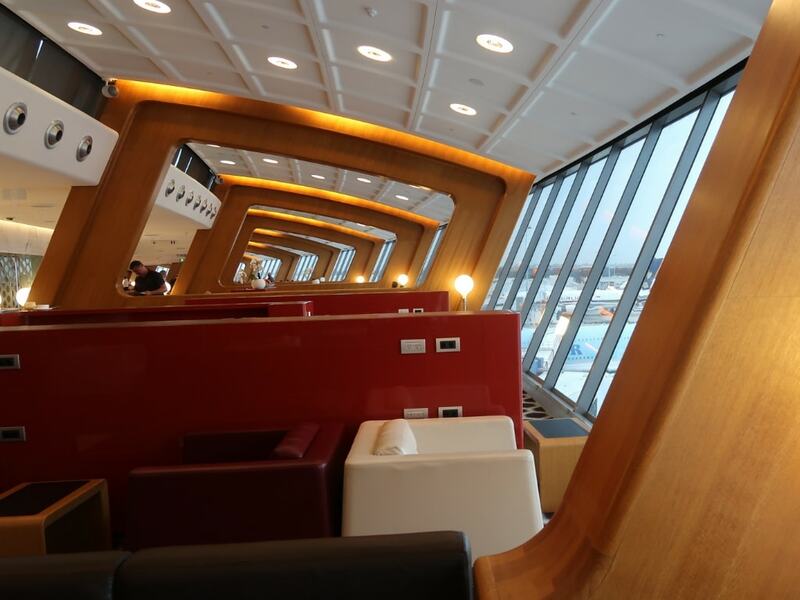 The invites are valid at domestic Qantas Club lounges and International Business Lounges (note that the Qantas Los Angeles Lounge is excluded). Cardholders who instead opt for Altitude Rewards can instead obtain two entries to Priority Pass Lounges. 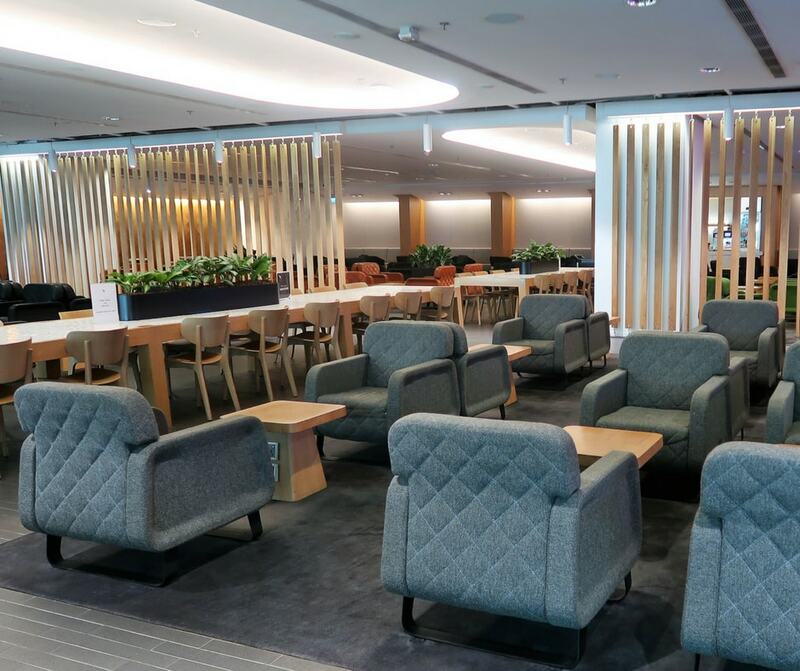 The Priority Pass Lounge network includes over 1,200 Lounges worldwide, with Lounges available at many airports around Australia. Additional visits are charged at $27 USD per person. In addition, all Amex Altitude Black Card holders will receive two entries to the American Express Lounge per year, located at Sydney International Airport and Melbourne International Airport. Kick back and enjoy premium food and beverages before your next international flight. Points earning rates are uncapped, regardless of how much you spend per month or per year. Note that Australian Taxation Office (ATO) spend is classified as government spend. A detailed definition of eligible spend can be found on the AMEX Westpac Altitude Black bundle application form. The fee for the Westpac Altitude Black Mastercard is $250 per year and a $50 annual Qantas Rewards fee is applicable if you choose to earn Qantas Points. The annual fee for the American Express Altitude Black Card is $199 per year. The offer of up to 120,000 Qantas or Altitude Rewards points is available to new cardholders. If you’ve held a Westpac Altitude Platinum Visa or Westpac Altitude Black Mastercard within the last 12 months, you are not eligible to receive the bonus points on the Westpac Altitude Black Mastercard. The recommended minimum reportable income to apply for the Amex Westpac Altitude Black bundle is $75,000 per annum. To apply for the Amex Westpac Altitude Black two-card bundle, you need only submit one application with Westpac. Once your application has been successfully processed, your information will be passed to American Express. Amex will then process the application for your American Express Altitude Black Card separately. As such, two credit checks may be applied to your credit record. The last day to apply for this offer is 2nd April 2019.